You can apply directly to these companies by creating a profile on GaijinPot Jobs. 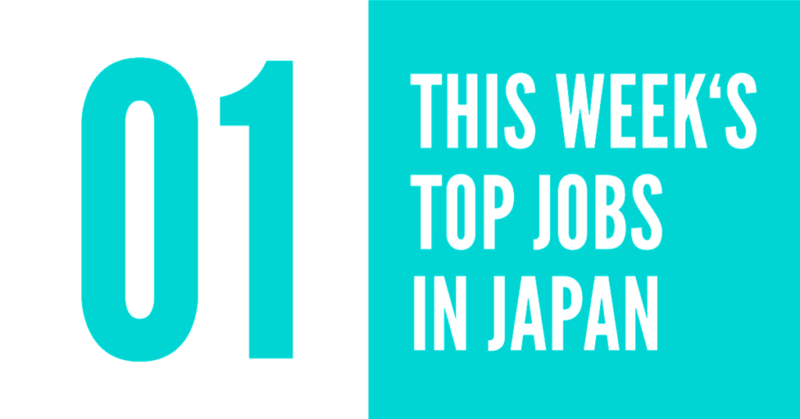 Check back each week as we look through the database of jobs in Japan that have been posted to GaijinPot and pick the ones we think are most interesting. 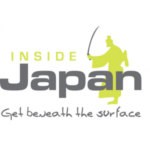 You can apply directly to these companies by creating a profile on GaijinPot Jobs. 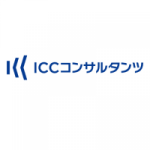 International Cross-Cultural Committee (ICC) is seeking an Internship Consultants to support international candidates coming to Tokyo on internships. Participants are mostly university students and young working professionals. You must have a strong leader that is able to guide, motivate & empower his team to deliver top results. The ideal candidate will have a creative and able to think out of the box, but organized and reliable at the same time. Hair salon Milbon is developing a new range of products specifically designed for non-Asian hair. They are looking for foreign women to test hair coloring treatments. You will decide which color you want to go for. Conditions: You must have dyed your hair at least once in the past. Colored hair and grey/white hair are acceptable. Compensation of ¥10,000 per project including transportation. 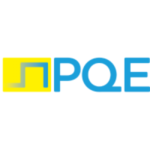 PQE, a leading service provider company specialized in the pharmaceutical and medical device field, is looking for a CSV consultant to join their team in Osaka. You must have at least 2 years of CSV experience or any validation experience required. Solaris Japan, a global retail of products related to anime, video games, electronics, music and books, is looking for English speaking staff with basic Japanese skills for orders packings. Fluency in German, Spanish, Portuguese or French would be a plus. The ideal candidate will have interest in anime, games and new tech. 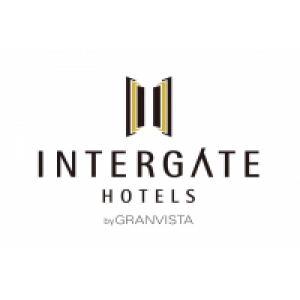 Integrate Hotels in Kyoto is looking for bilingual service staff starting February 2018. Your duties will include check-in/check-out management and accommodation reservations, but also, serving drinks and snacks at the counter, cashier duties, etc. Experience in working in the hospitality industry would be preferred but not mandatory. Linguistic Native level of English, Spanish, French, German or Italian. 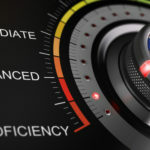 Experience with Translation tools, such as Trados, MemoQ, WordFast, etc. 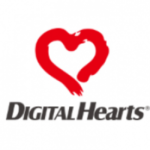 Digital Hearts is recruiting experienced in-house translators to localize the latest video game titles from Japanese to English and various European languages (French, Italian, German, Spanish). 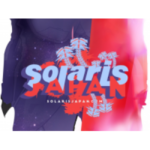 You must have high communication skills in Japanese, experience and familiarity with video games, and creative localization experience (games, manga, anime, etc.). 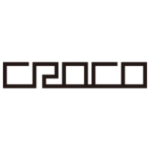 Tranzas, a company that develops and markets Set Top Box and other IoT device, is offering an Embedded Software Engineer or iOS/Android Developer position to grab in Yokohama, Kanagawa. 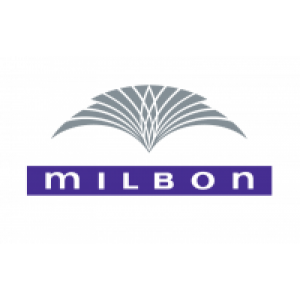 You must have at least 3 years experience in developing Software on Embedded Linux, Android OS or Android/iOS application. 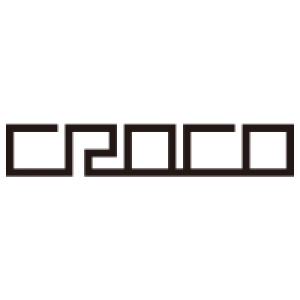 Croco’s current services are targeted toward the Japanese market with “Shinobi Writing,” our digital marketing content writing service and “Shinobi Finder” and “Kagemusha,” which are tools designed to protect against plagiarism. They are looking for experienced native translators, copywriters and proofreaders to work in-house and remotely to localize, proofread and write various content including marketing, social media posts and other material for different industries and companies. InsideJapan Tours is looking for the third member of their customer support assistant in their office in Nagoya. You will be working, under the customer support manager, with travel consultants from our offices in the U.K., U.S., Australia and Nagoya to provide excellent customer support to our customers traveling in Japan. 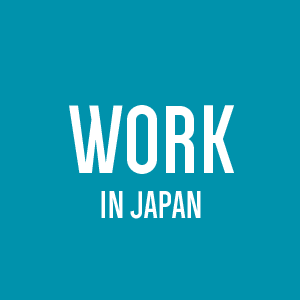 LOOKING FOR A NEW JOB IN JAPAN? GaijinPot Jobs is the largest source of English teaching jobs in Japan. Create your free account to browse listings, post your resume and apply directly to hundreds of companies that are hiring. This year, our most popular articles cover pretty much everything we believe the GaijinPot beast to be: all the info you need to navigate a successful life in Japan. There are a hundred different reasons that people come to the land of the rising sun, but once you fall in love, you’re going to need to find a job. 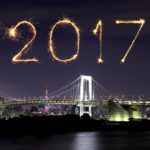 Your Level Best: What Year of English Study Should You Be Teaching in Japan? What kind of English teacher are you at the core and what school grade matches your style?